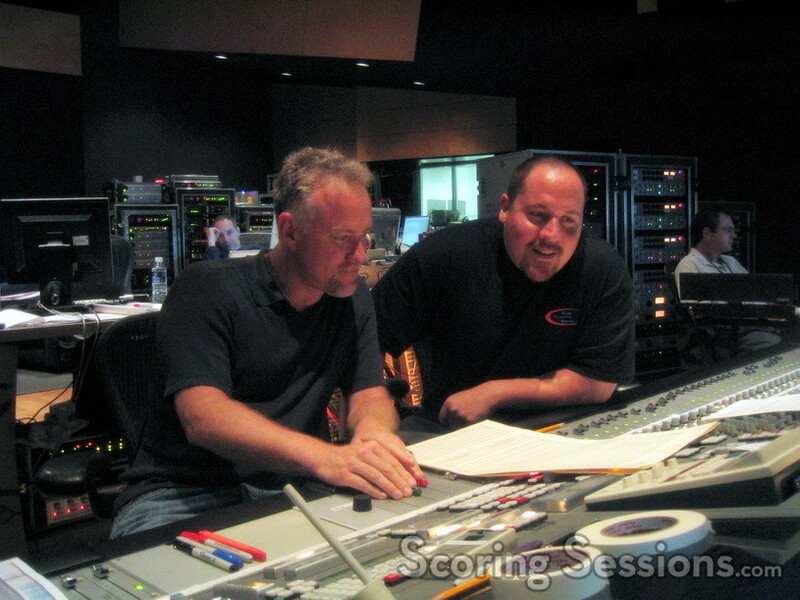 This week, composer John Debney is at the 20th Century Fox Newman Scoring Stage, reunited with Elf director Jon Favreau for the children’s sci-fi adventure, Zathura. 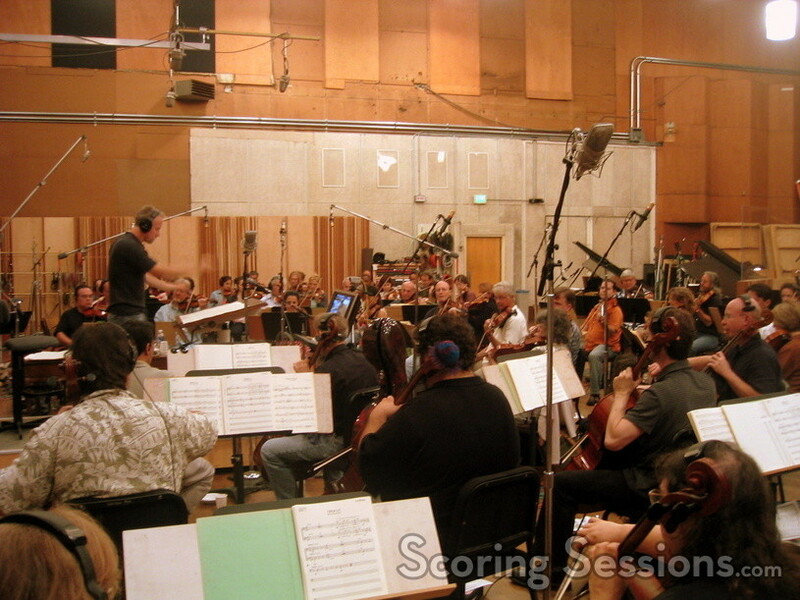 A large 94-piece orchestra filled the stage, as Debney conducted them through some exciting action cues that, when the choir is recorded later next week, will crank up the excitement level. Zathura will hit theaters in November, and while there is no announced soundtrack release, we expect one to come out around the time of the film’s release.